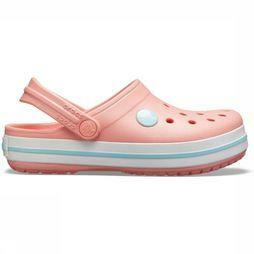 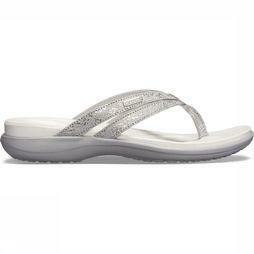 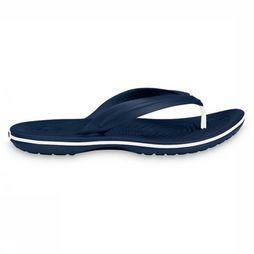 About Crocs - The company offers several distinct shoe collections with more than 300 four-season footwear styles. 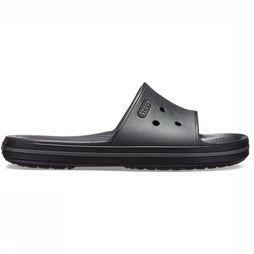 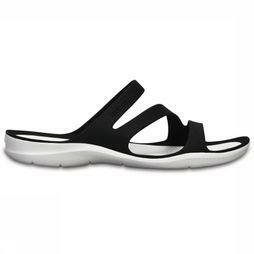 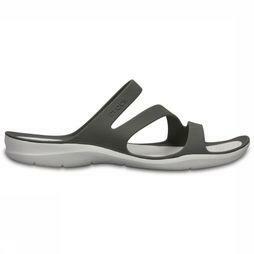 All Crocs shoes feature Croslite material, a proprietary, revolutionary technology that gives each pair of shoes the soft, comfortable, lightweight, non-marking and odor-resistant qualities that Crocs wearers know and love. 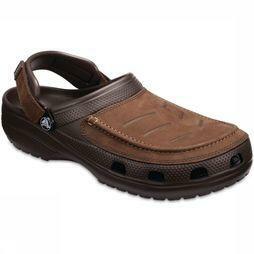 Crocs fans “Get Crocs Inside” every pair of shoes, from the iconic clog to new sneakers, sandals, boots and heels. 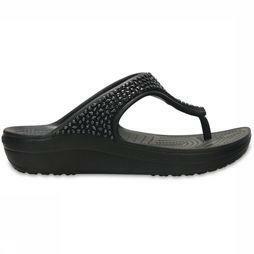 Since its inception in 2002, Crocs has sold more than 200 million pairs of shoes in more than 90 countries around the world.